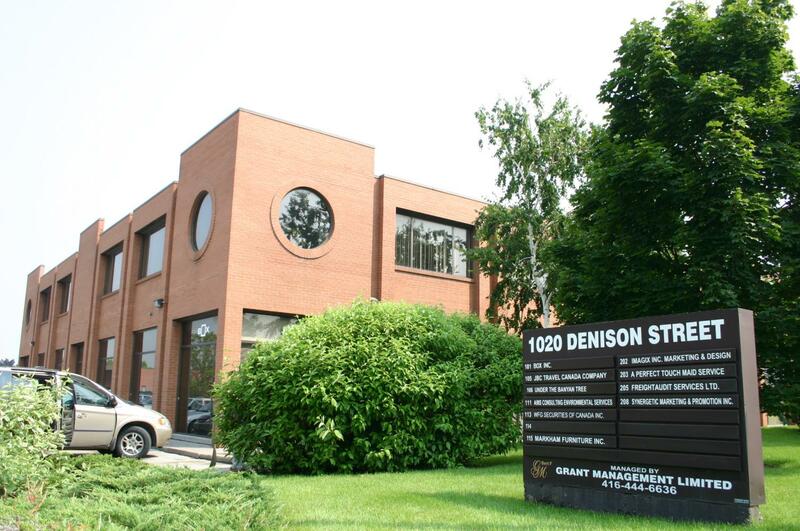 1020 Denison Street is well-located in the Markham hi-tech area. 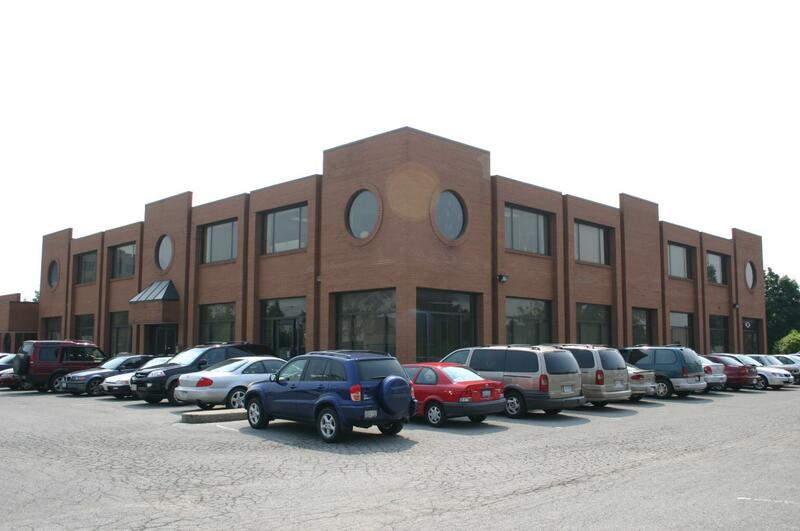 The building is a mixture of first and second floor office space with plenty of free parking. 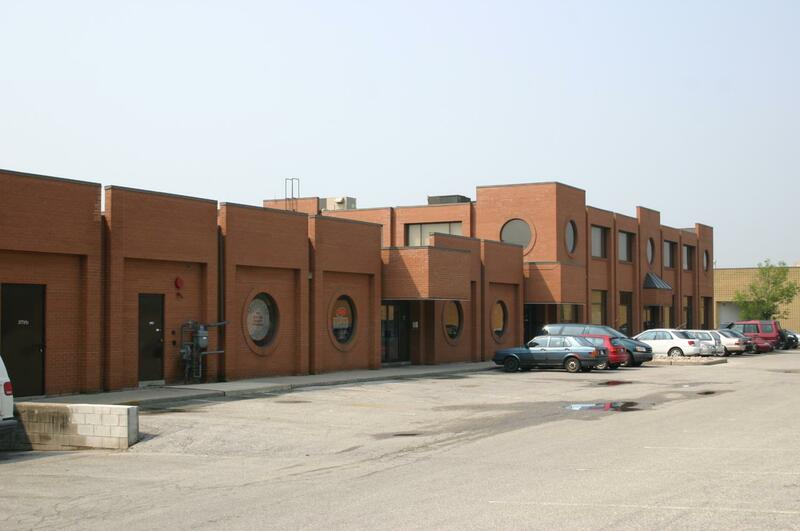 1020 Denison Street is located on the north west corner of Denison Street and Hood Road, just west of Warden Avenue.